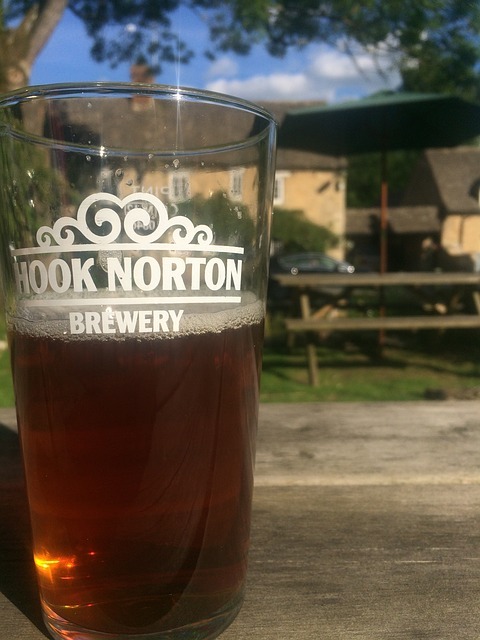 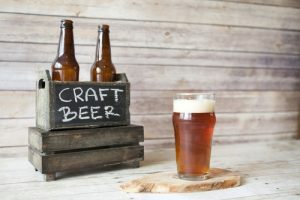 Worried about moving out of London due to lack of Craft Beers/Real Ale – think again! Buckinghamshire/Oxfordshire is blessed with abundance breweries throughout the region. 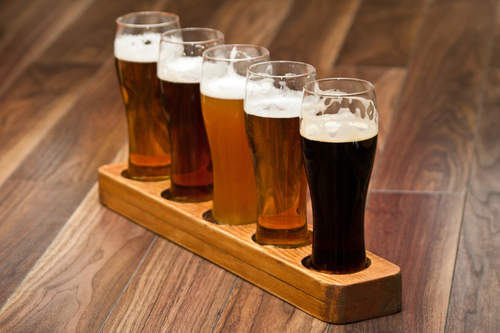 If you are keen to sample what’s on offer why not create your own brewery crawl! 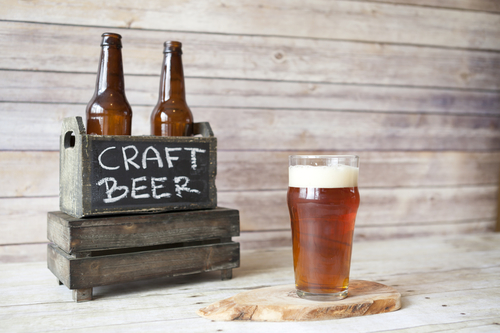 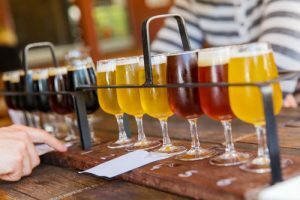 With such a wide variety of craft beers on offer, it’s time to get out there and start sampling what the region has to offer!